The Wii is not dead, my friends. Despite the fact that pretty much no one is releasing games for it (outside of the upcoming Rodea pre-order bonus), Alternative Software Ltd is dropping PSA World Tour Squash next month on May 22 for the somehow-still-alive console. It'll feature real pro squash athletes -- if you can name even one in the comments, you get a gold star. 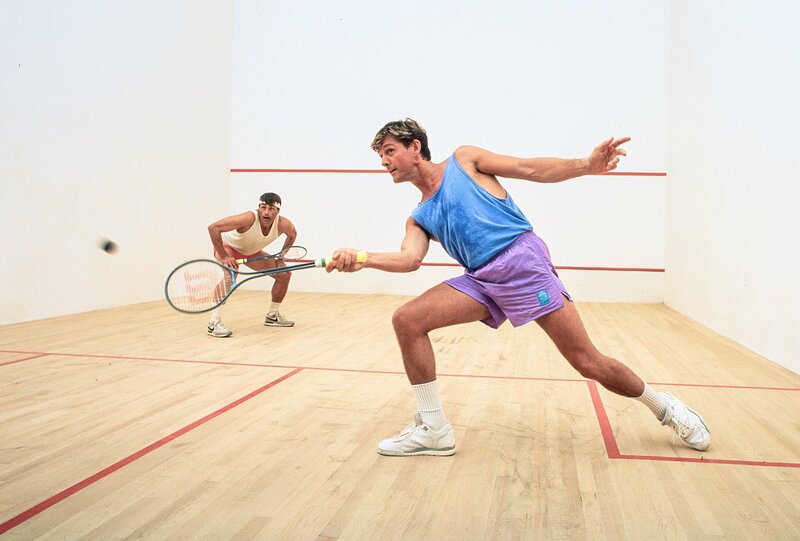 I played squash when I was younger a few times and actually enjoyed it. Now, my only experience with the sport is watching rich people play it on the occasional TV show at their office.